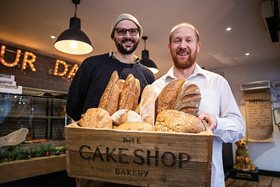 The Cake Shop has baked its way to victory in the semi-finals of the East of England Co-op’s Producer of the Year competition. 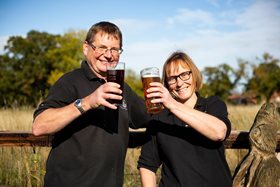 A family-run brewery has beaten Norfolk’s largest brewery to the finals of the East of England Co-op Producer of the Year competition. 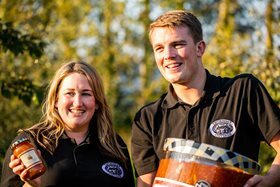 A jam maker tasted sweet success after beating a sandwich company to reach the finals of the East of England Co-op’s Producer of the Year competition. 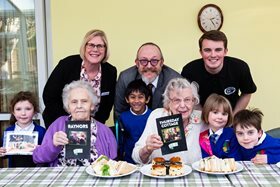 Three local food and drink heroes have tickled the taste buds of shoppers across the region to reach the finals of the East of England Co-op’s Producer of the Year competition. 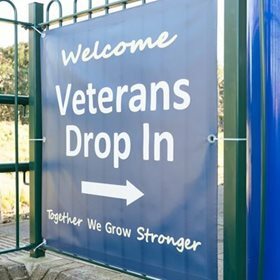 A Valentine’s gift with a difference, The Grow Organisation in Bowthorpe received £1,000 from the East of England Co-op Funeral Services helping to support their weekly Veterans’ Drop-in. Two Essex food producers are vying for votes in a bid to be named the county winner of the East of England Co-op’s Producer of the Year. Raynors, a family-run sandwich business in Chelmsford are battling it out against Thursday Cottage, who produce jams, marmalades and curds from their farm in Tiptree. 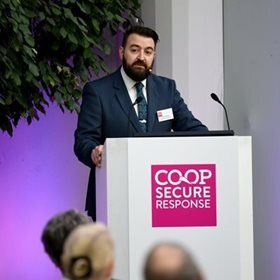 Experts from Suffolk Constabulary, Suffolk County Council, Suffolk Chamber of Commerce and Co-op Secure Response joined forces for the first Building Safer and Thriving Communities conference.